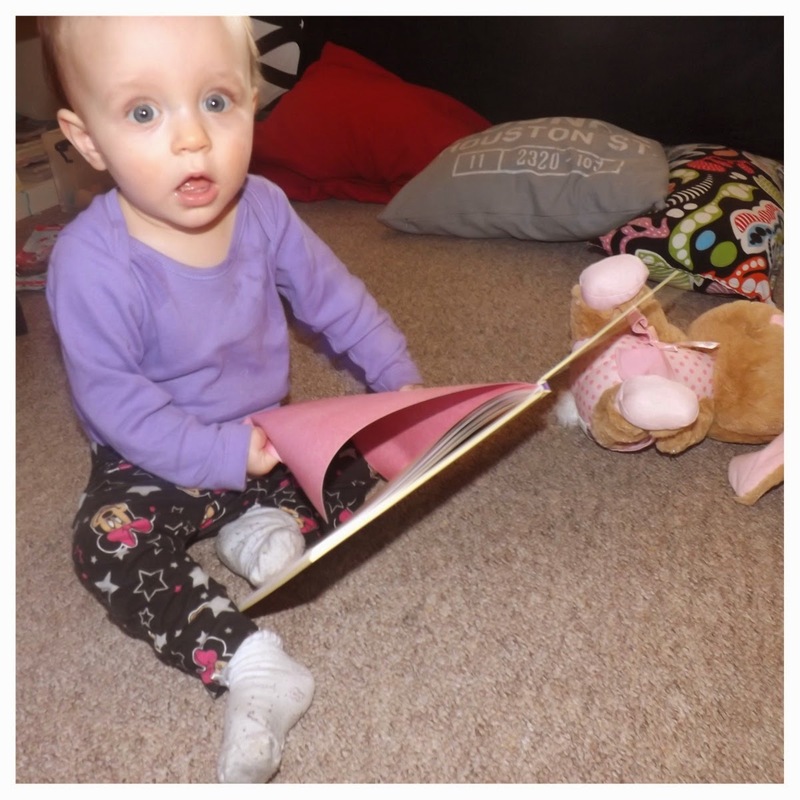 Ever since I found out I was pregnant, I knew that I wanted Millie to be really involved with reading. I wanted to make a little reading corner in her bedroom with lots of pillows and a book case full of books and a little princess curtain to shut off too but unfortunately, we never ended up finding a house and have decided to stick it out another year in the flat until we find the perfect house for us. But, the book thing hasn’t changed. 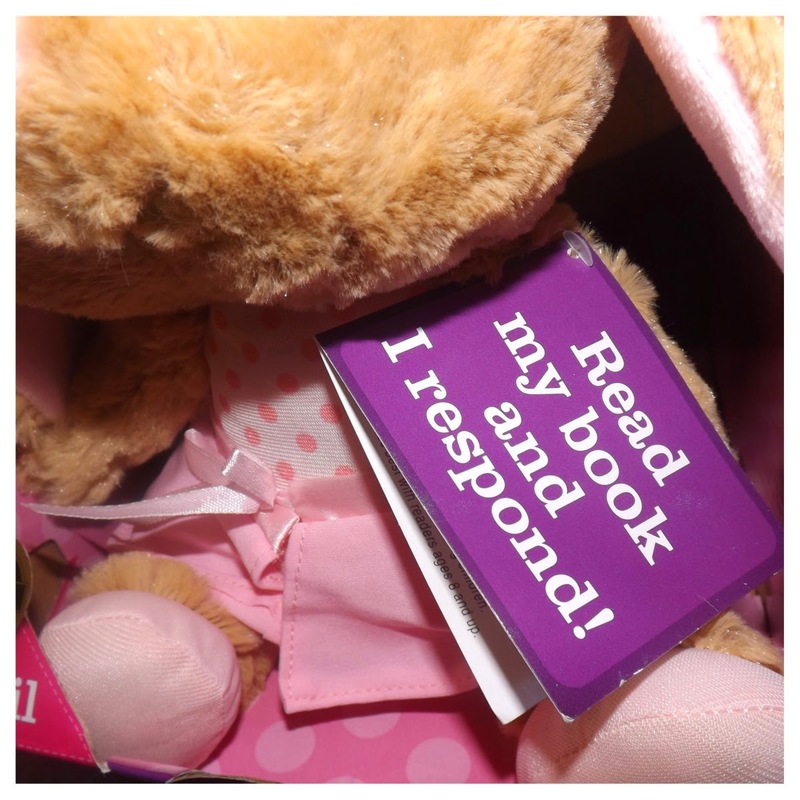 Millie has a few books that she loves to read and look at so when the kind ladies from Lucre PR sent me a bunch of goodies to review, including this lovely read along interactive Story Book and Teddy* I was thrilled. 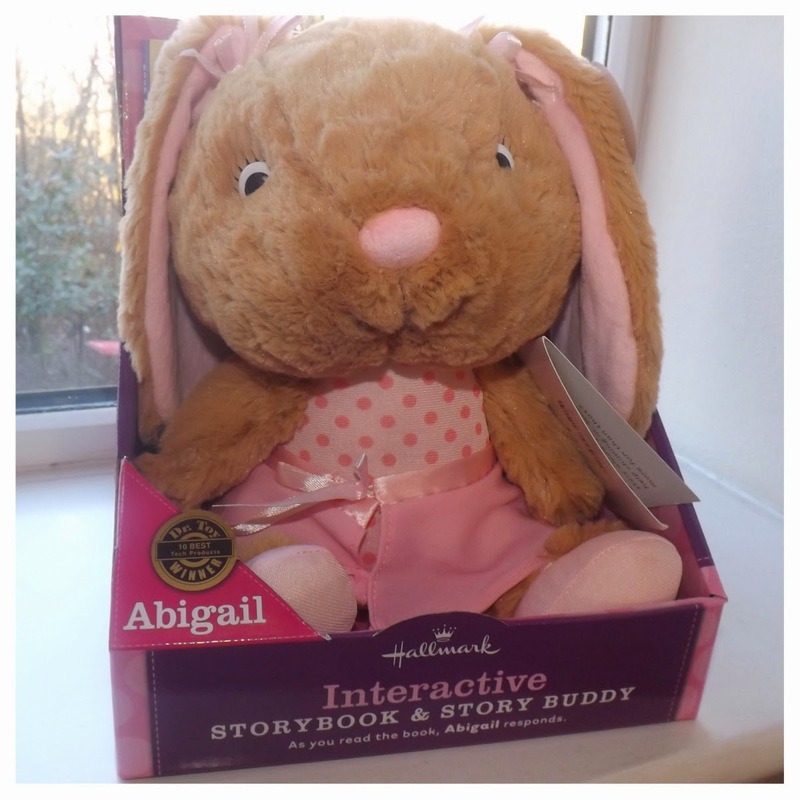 Abigail is one of many characters from the Story Buddy range and is available on Hallmark. 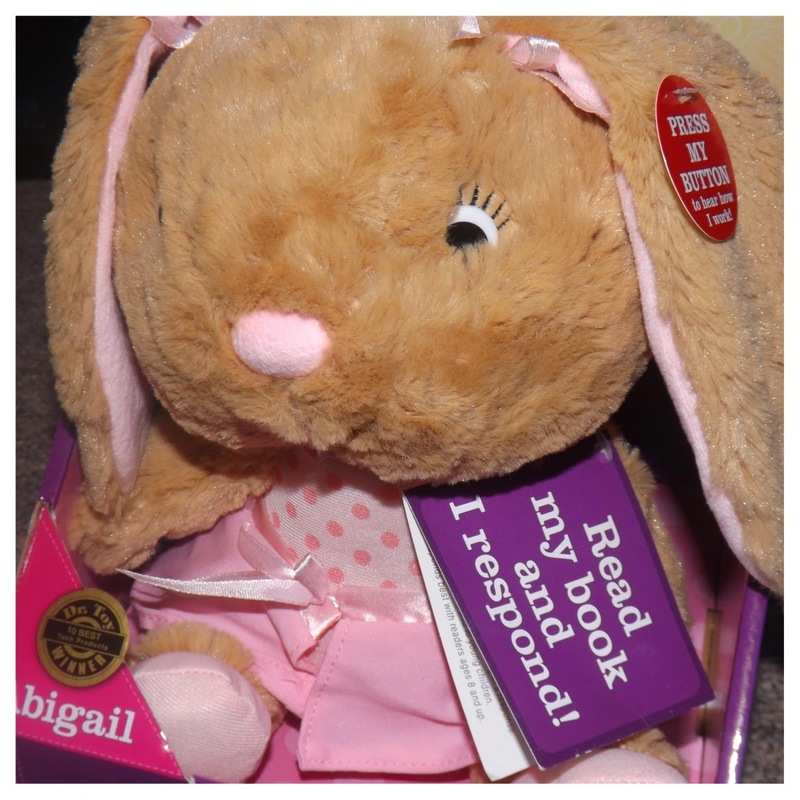 She is an interactive bunny that responds to certain quotes read out from the books from her collection. You read a page or two and then at the end, there is a sentence that enables a reaction to come from Abigail and she talks! 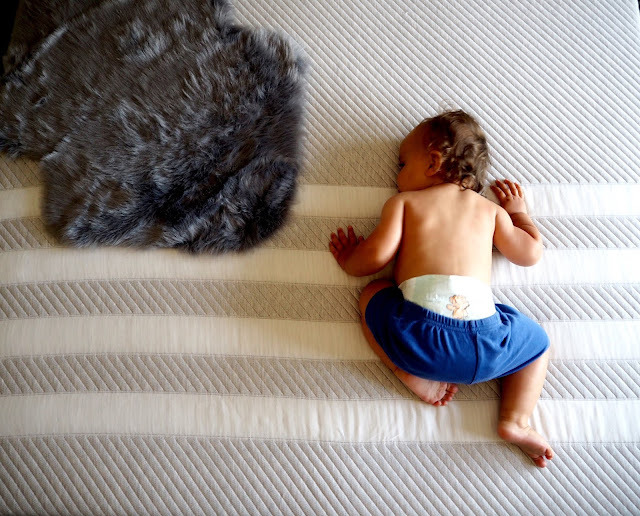 It’s so clever how it works and Millie absolutely loves her. 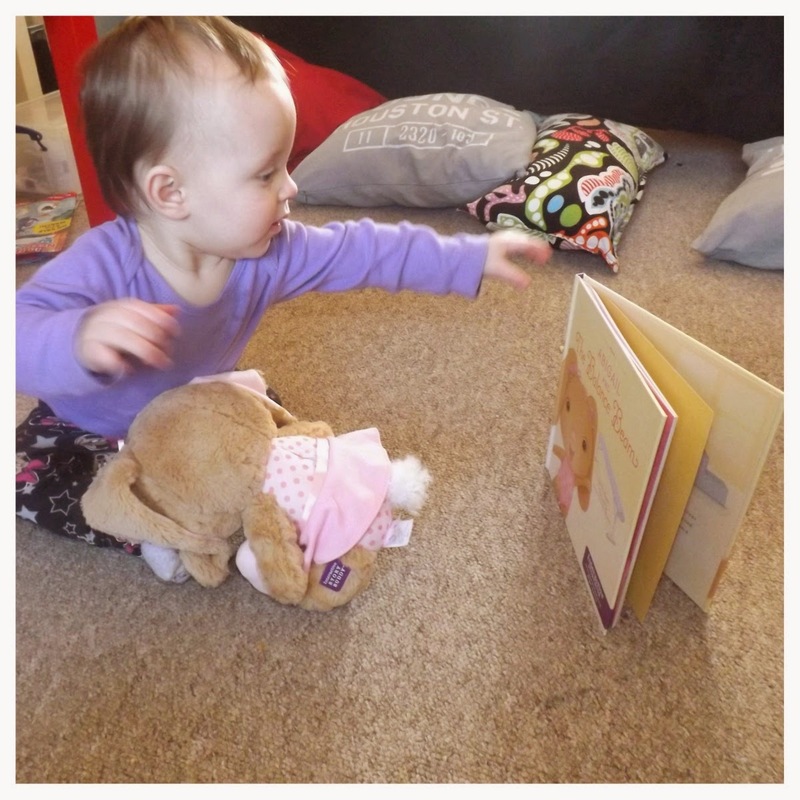 She looks at the pictures in the book and then when I get to the end of the page, she’s holding Abigail waiting for her to talk. The first time it happened, she was a little confused but she loves her now. I tend to read to her in the afternoon when she’s just woken up from her nap. 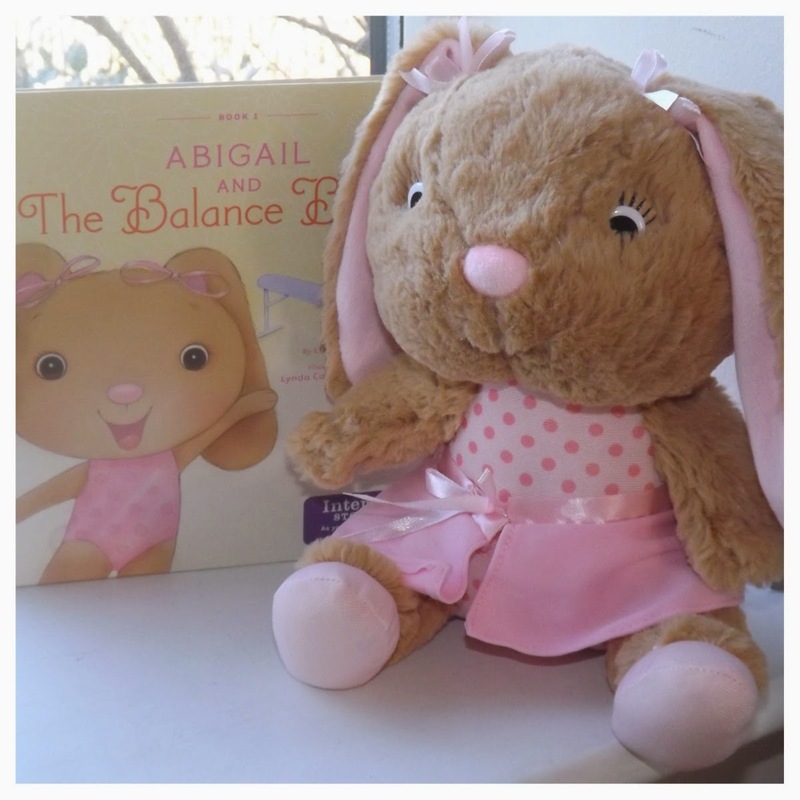 Abigail is the perfect sized teddy, she’s super soft and also super cute. 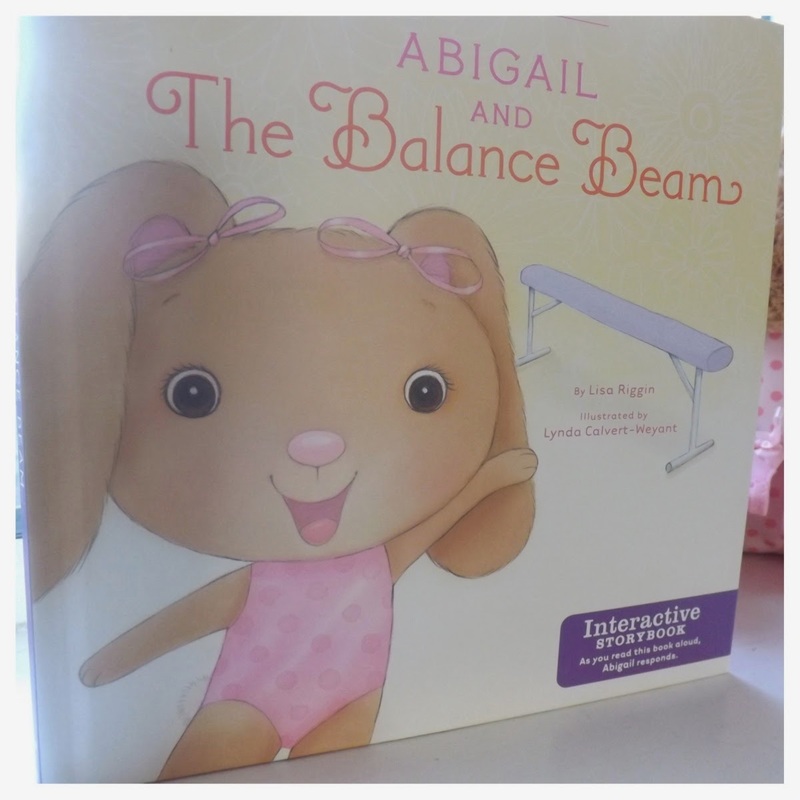 There are 4 books to collect as part of her collection and we have the Ballerina Book. I really want to get the others in the collection so it’s an idea for Millie’s birthday next month! 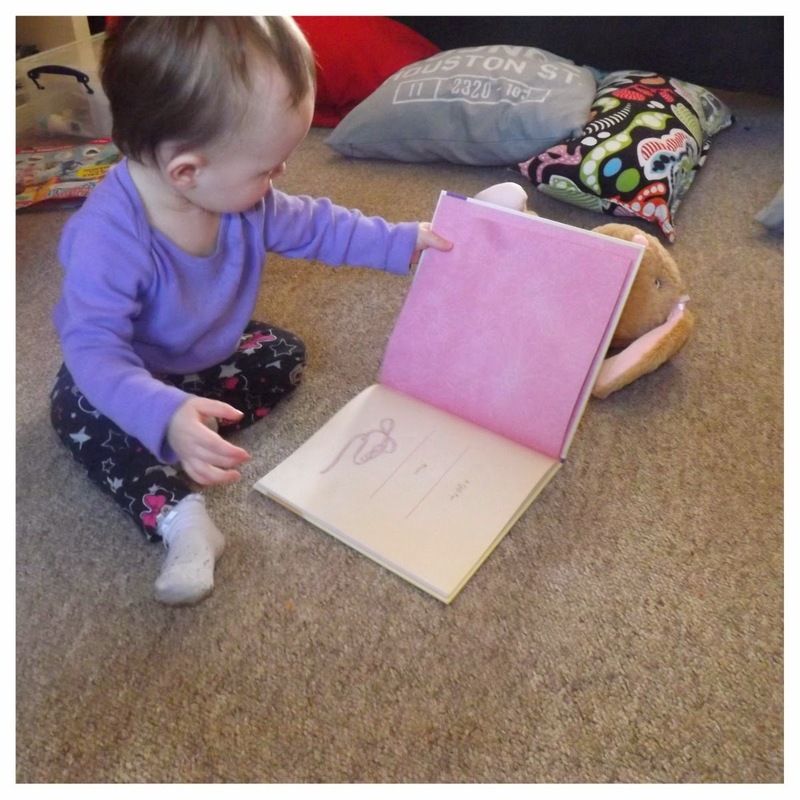 If you’re little one loves reading then these character books are perfect. The interactivity will leave them wanting to read it over and over again and you also have the option of getting a CD-rom that is a ‘read along’ style that will help with their reading. 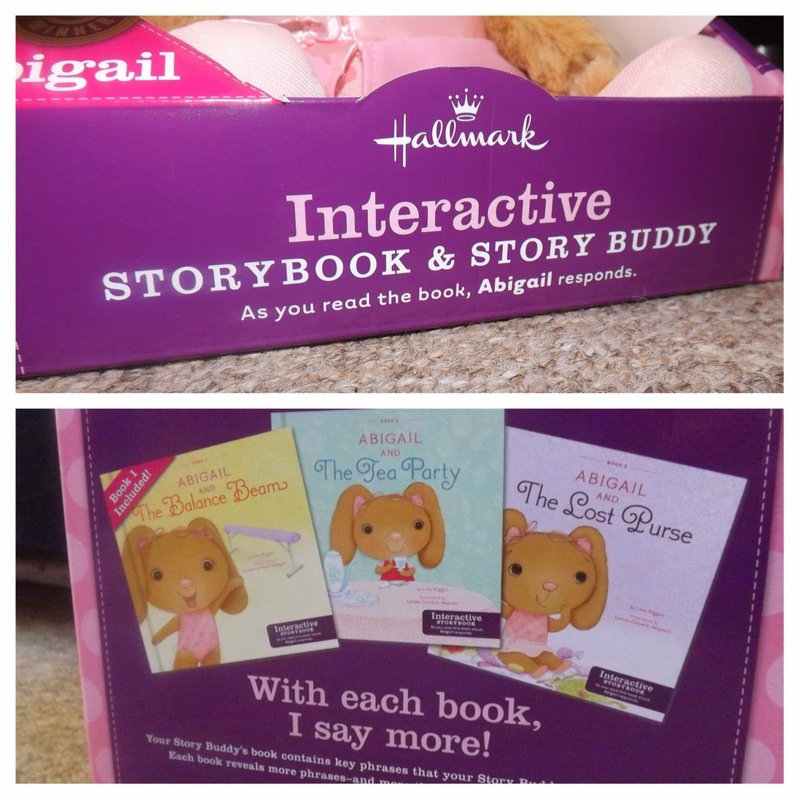 Buy them for £19.99 Have you tried any of the interactive story books? Rubber, ceramic, titanium, gold, etc... What we're looking at with the panerai replica sale is less of a mix of highly unusual materials as was the case with, say, this cartier replica uk piece (hands-on here), and more the result of a conservative watch patek philippe replica sale dreamt up by a boisterous mind. The end result? It's a watch that is bold, but refined; elegant, but swiss replica watches still pretty tough. The more you think about it, the more the name "panerai replica sale" makes sense. Since this is a cost-of-entry article, how much does it cost to join the club? Well, the rolex replica uk (the one you see in these photos), starts around $8,400.